WE’VE STOPPED MANUFACTURING THIS PRODUCT. 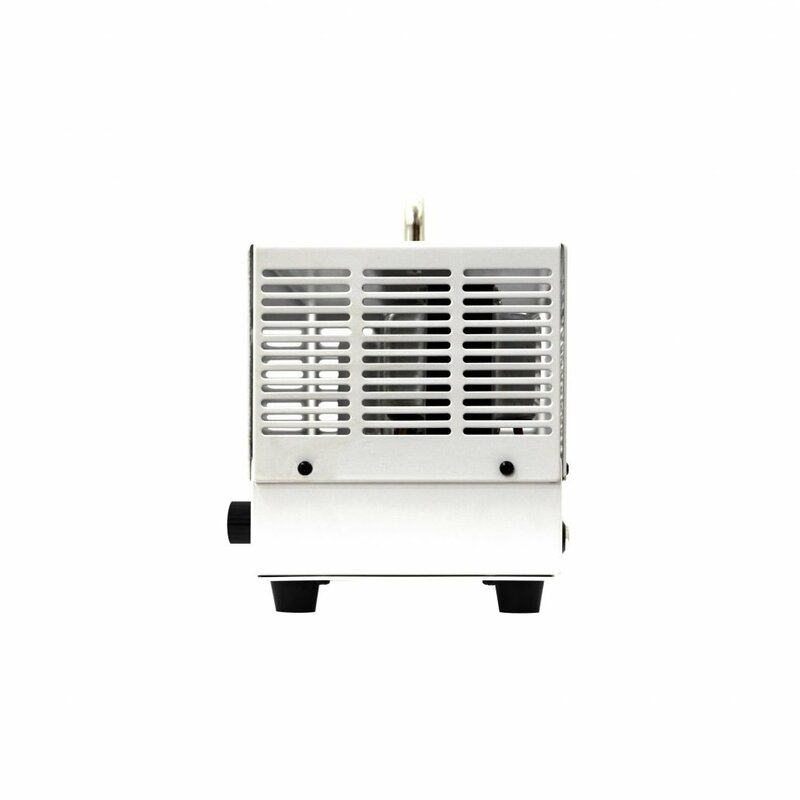 THIS PRODUCT PAGE IS NO LONGER UPDATED AND IS HERE FOR INFORMATIVE PURPOSES ONLY. 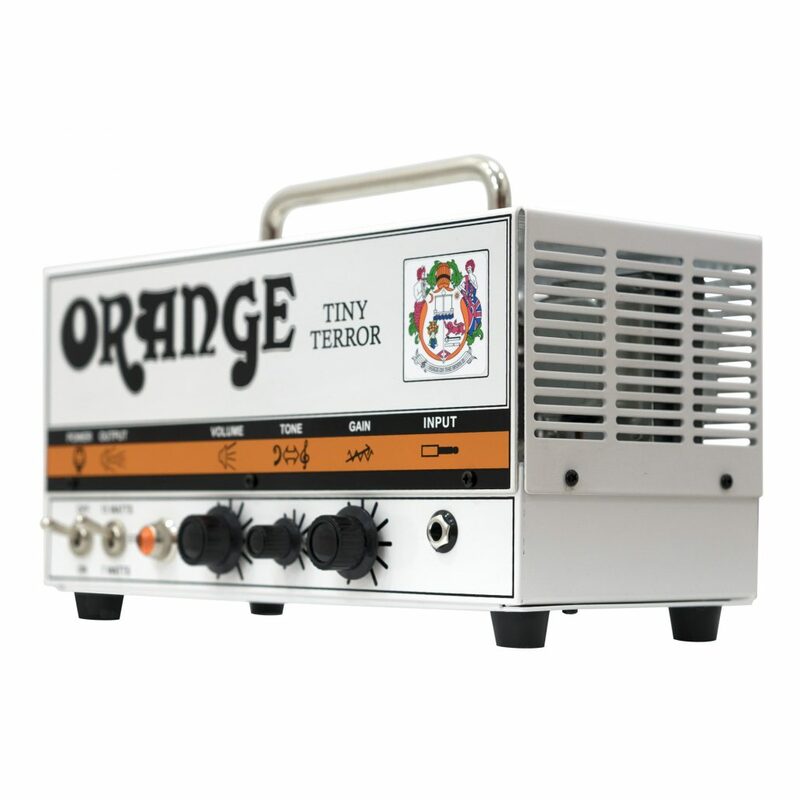 Often imitated, but never equalled, the iconic Tiny Terror quite literally turned the guitar world upside down upon its launch. Heralded by Guitarist Magazine as ‘the most important guitar product in the last 30 years‘, Tiny Terror ownership now stretches to well over 30’000 players worldwide. 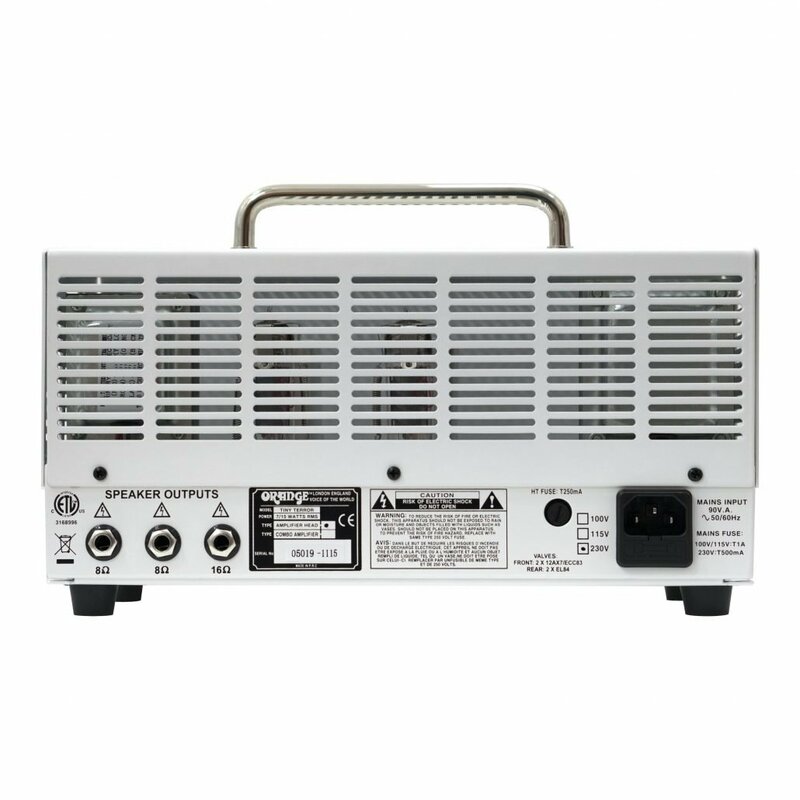 This is the original ‘lunchbox’ amp head, and continues to set the standard by which all other low wattage valve amplifiers must be judged. 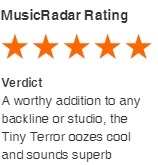 A worthy addition to any backline or studio, the Tiny Terror oozes cool and sounds superb. 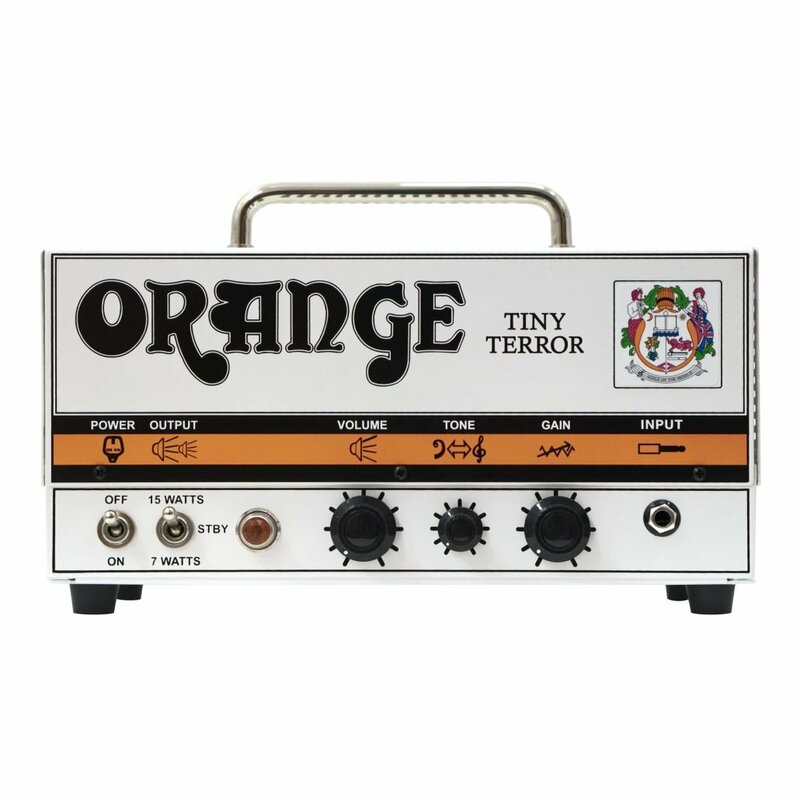 Orange should be very pleased: the Tiny Terror has all the tonal prowess and identity of its bigger siblings in a package that you could easily take on the bus or tube to a gig, rehearsal or recording session. 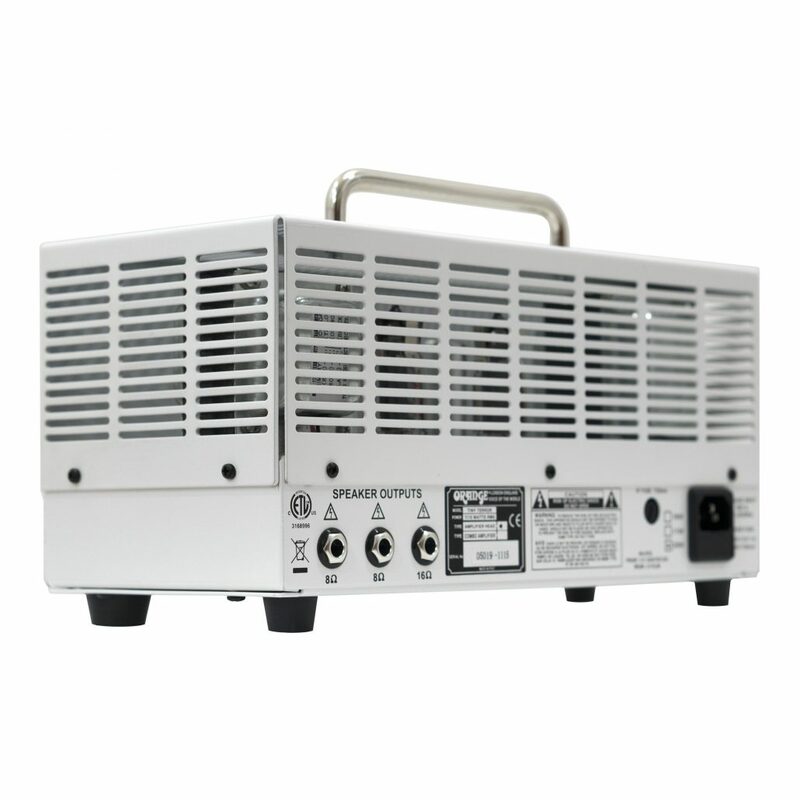 For just £299, you are getting an amp with the performance to compete with anything the US boutique market can offer. One of the 30 most important guitar products of the last 30 years.